Defying night and day treatment 1 bottle night and 1 bottle day creamnon-comedogenic - paraben free - gluten free - cruelty free improves appearance of fine lines & wrinkles improves appearance of aging or sun-damaged skin improves skin discoloration. 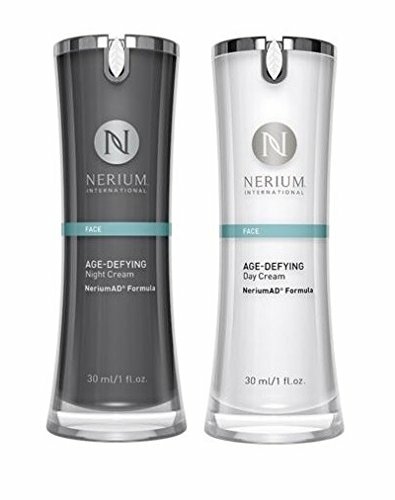 If you have any questions about this product by Nerium, contact us by completing and submitting the form below. If you are looking for a specif part number, please include it with your message.